The former Denmark Hotel, currently under restoration. BULLI’S treasured heritage buildings have never been more at risk, with several landmarks either vandalised, threatened with demolition, or in a state of ruin. Wollongong City Council says it’s powerless to prevent heritage listed buildings, like the former Railway Guest House from falling into further disrepair. A spokesperson said it has no specific powers to enforcing the maintenance and conservation of heritage items. “This issue has been raised by Council as a matter of concern to the State Government on numerous occasions, and as recently as within Council’s submission to the NSW Governments Planning White Paper in June 2013,” a spokesperson said. Council says buildings like the former Bulli Courthouse and Police Station, two former guest houses, the old Denmark Hotel and Bulli Miner’s Cottage present different challenges in conservation. 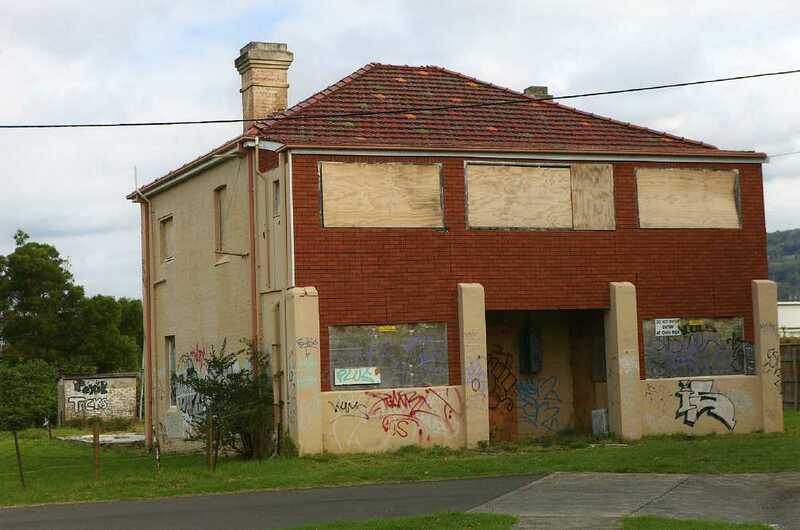 “Each of these buildings presents different circumstances and Council’s heritage staff are working with the owners of each property, using the powers available to try and negotiate and advocate for positive outcomes. For example, development consent was recently issued in relation to the Bulli Courthouse and Police Station to allow for the two buildings to be adaptively re-used as residences,” the spokesperson said. 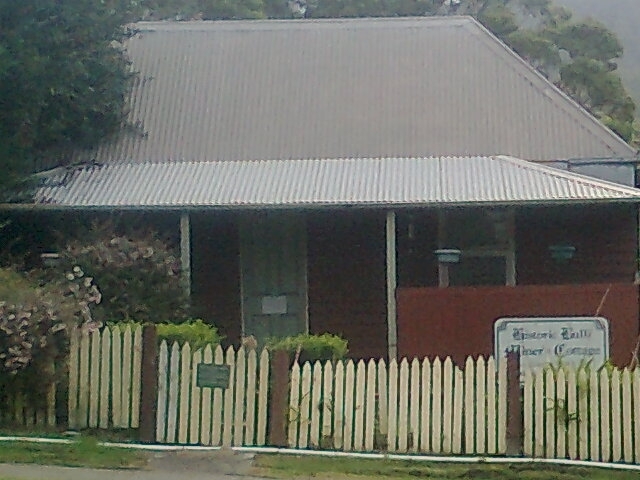 The former Bulli Court House. 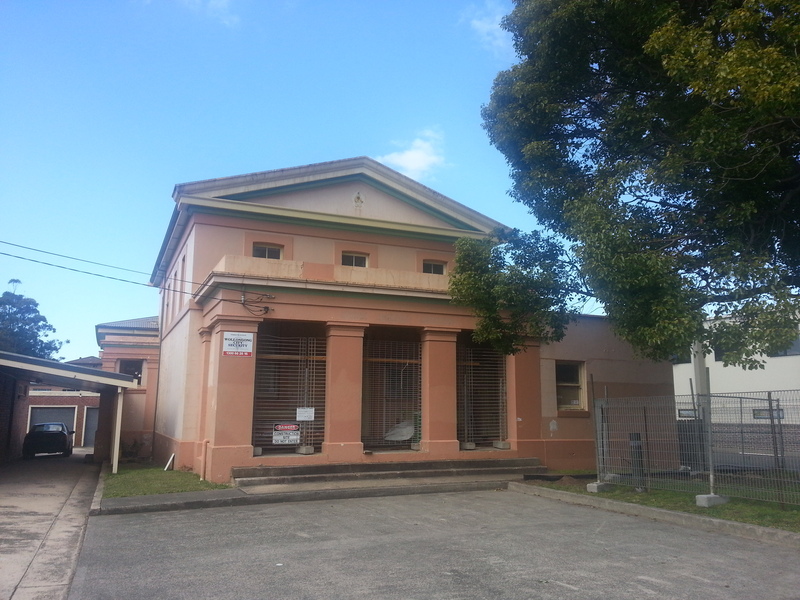 Bulli Courthouse and Police Station: Council’s heritage Staff have been providing advice to the new owners of the Bulli Court House and Police Station since its purchase. Minor works exemptions have also been issued to allow the owner to complete critical works aimed at ensuring the immediate protection of the building, particularly from roof leaks and drainage/guttering problems. Council has recently issued a development approval for the adaptive re-use of both buildings as residences and is expecting work to commence shortly. This will provide for the conservation and interpretation (through conditions on the development consent) of the Courthouse and Police Station/Residence. 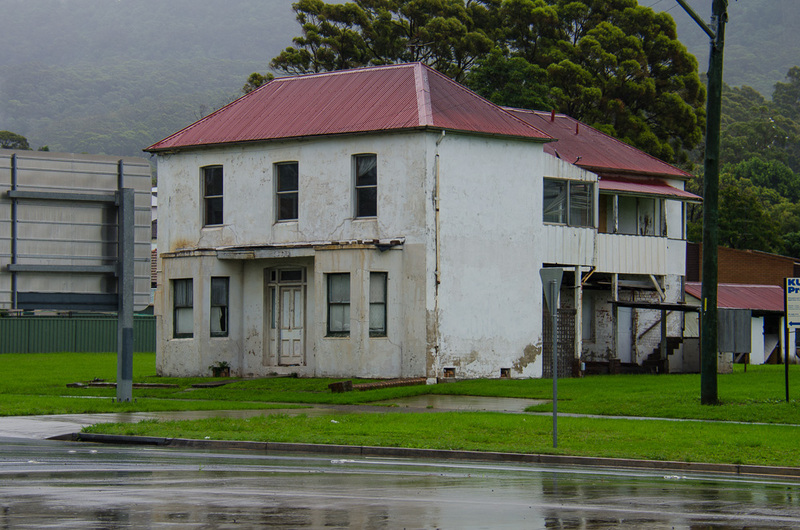 The Former Railway Guest House: As a requirement of the development consent for the Bulli Woolworths development, the owner of the site is required to develop a Conservation Management Plan for the former Guest House building. This was a condition of Council’s Development Consent and is intended to guide future conservation works for the property. As noted above, Council has no powers to enforce minimum standards of maintenance and repair. The Former Seaview Guesthouse: The former guest house is owned by the NSW Government through the RMS. The State has its own heritage asset management responsibilities under Section 170 of the NSW Heritage Act 1977. The RMS recently obtained development consent for the demolition of this building. 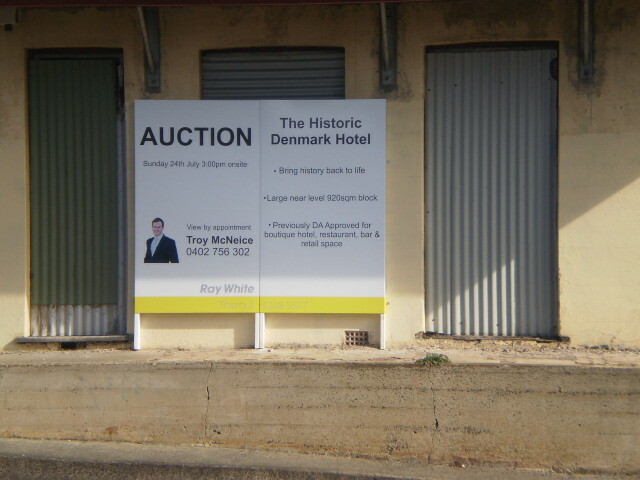 The Former Denmark Hotel: Council’s Heritage Staff are in regular communication with the owner of the former Denmark Hotel to encourage a positive outcome for this site. Bulli Miners Cottage: During last financial year, Council undertook a range of maintenance works on the Bulli Miners Cottage and its site to ensure the ongoing conservation of the building. The fencing to the site was also repaired during this time. These works were informed by a full building condition audit and this is now being used to inform Council’s considerations relating to the appropriate future use and management of the Miners Cottage. The site is subject to regular inspections including termite monitoring and treatment.